Key Title: William Merritt Chase in the company of friends. Sub Title: the Parrish Art Museum, Southampton, New York, May 13-June 24, 1978. Description: 70 p. : ill. ; 25 cm. Chase, William Merritt, 1849-1916–Art collections–Exhibitions. 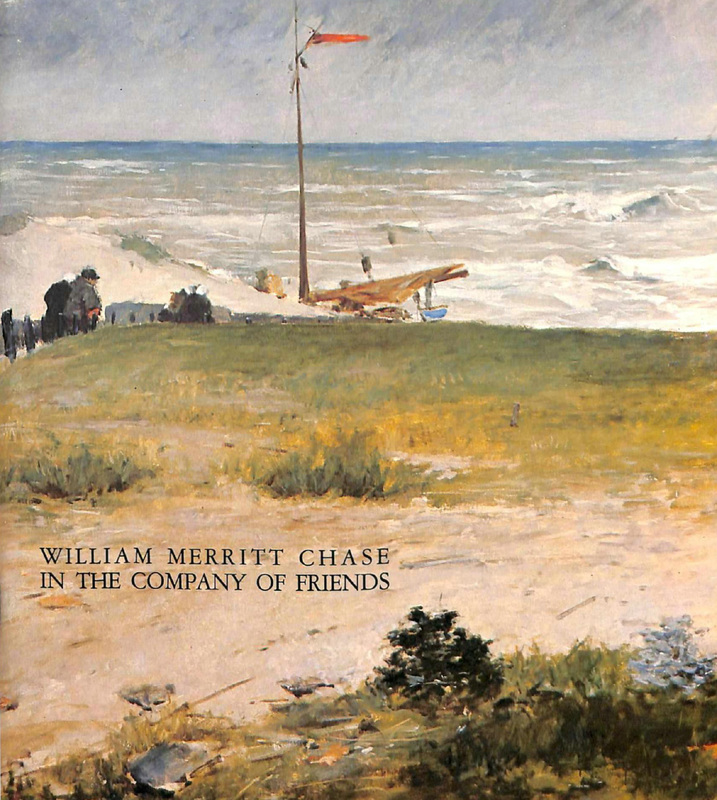 Chase, William Merritt, 1849-1916–Friends and associates–Exhibitions.